Weekend field notes to be added in 2017. Apiento re-imagines the atmosphere of his favourite Balearic bar for his 120 From® ‘In Transit’ playlist down to Dungeness. Opening with soothing tracks from Prefab Sprout, Nautic and Joan Bibiloni – before rare funk 45s prepare us 21st century staycationers for the desert of England. 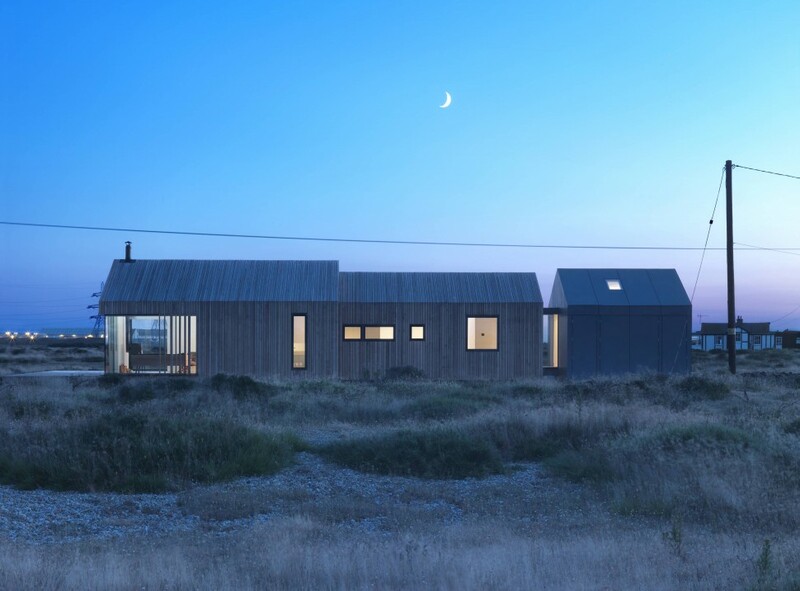 This is one road trip playlist that can be played in your railway carriage, houseboat, chapel or dome – practically anywhere Dungeness has to offer.